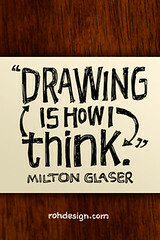 Check out the Sketchnote Wallpapers set on Flickr. Select "All Sizes" and grab a copy of the full-size 320 x 480 pixel version for your iPhone or iPod Touch. 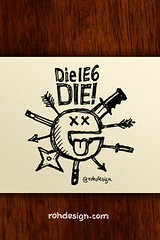 I've also created the "Die IE6 DIE!" 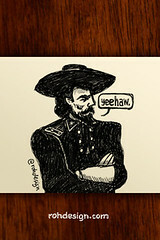 wallpaper for the Motorola Droid. 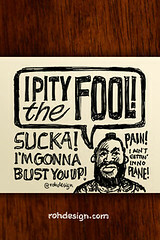 Those are some great wallpapers... My favorite is the Mr T one. Nice Job!